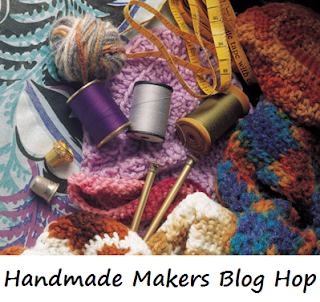 New Zealand Handmade: Handmade Makers Blog Hop - Open Worldwide! Handmade Makers Blog Hop - Open Worldwide! Welcome to this fortnight's Handmade Makers Blog Hop. Open to all creative bloggers worldwide! Open for submissions from 3 April through to 10am 12 April March - but readable always. You can view past Blog Hops here.